Charlotte’s from this afternoon . Charlotte’s #lotus from this afternoon . 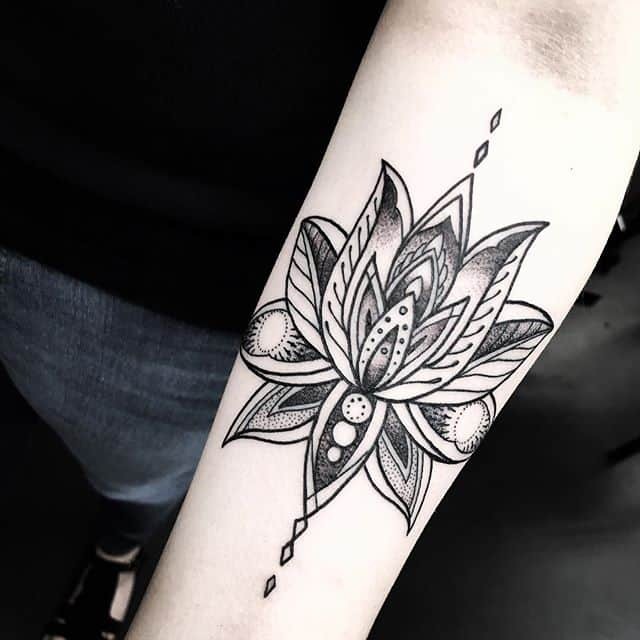 #blacktattooing #geometrictattoo #blackworkers #dotwork #dotworktattoo #blxckink #sacredgeometry #girlswithtattoos #uktattooartist #mandala #studioxiii #btattooing #geometrip . .